Drycha - mixedmedia - craft - handmade: Video tutorial with WAX CRAYONS from Scraps of Darkness Kit "Gypsy Summer"
Video tutorial with WAX CRAYONS from Scraps of Darkness Kit "Gypsy Summer"
So hot in here! I'm DREAMING about mattress, swimming pool and iced coffee, but I'm sitting next to fan, glass of cold water with lime and I have a lot of work to be done until evening ;) New 3rd Eye Reveal with tons of new adhesive badges, lot of new stamps and shadowbox is today! Evening CET time. Welcome! And before evening You can look at my new video tutorial created with stuff from Scraps of Darkness Kit Club! This month Kit is so summer, colorful and optimistic! 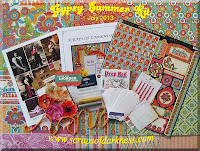 It's called "Gypsy summer" and has Graphic 45, MME, Faber-Castell and other great stuff inside! I have Main Kit, Color Add On and Creativity Add On for myself (really cool set for mixedmedia! 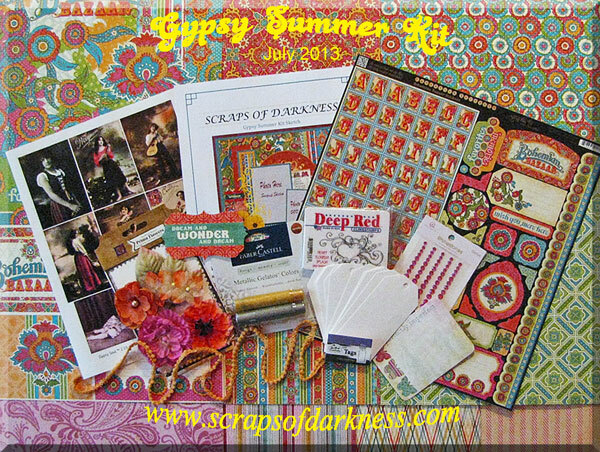 ), You can see and buy these and more add ons on Scraps of Darkness page - welcome! 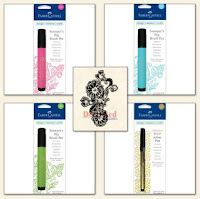 In Color Add On are Faber Castell Wax crayons - I love them! I decided to use them with liquid mediums - dissolved Gelatos and Distress Stain. Check this out! Głównym bohaterem mojego video są kredki świecowe od Faber Castell - dawno się tak nie bawiłam z kredkami świecowymi! Zdecydowałam na połączenie ich z płynnymi mediami - rozpuszczonymi Gelatos i Distress Stain. Same zobaczcie! You can subscribe my YouTube channel for more tutorials. Thank You! Więcej filmów znajdziecie na moim kanale YouTube. 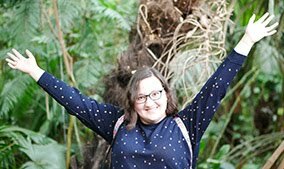 Zapraszam do subskrybowania! OOo, świetne są! szczególnie mi się podobają ta promienista i z czarnym tłem. Koniecznie do wypróbowania.